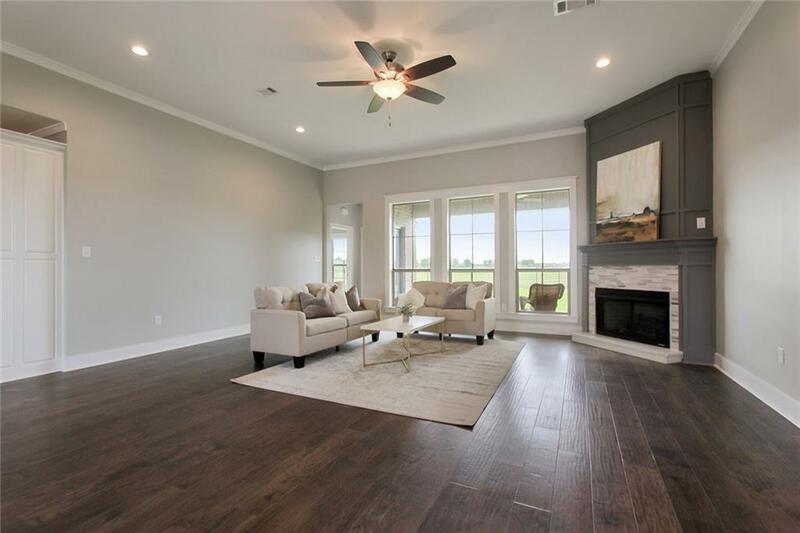 Beautiful 4 bed/ 2.5 bath newly constructed home in St. Andrews Links Subdivision. 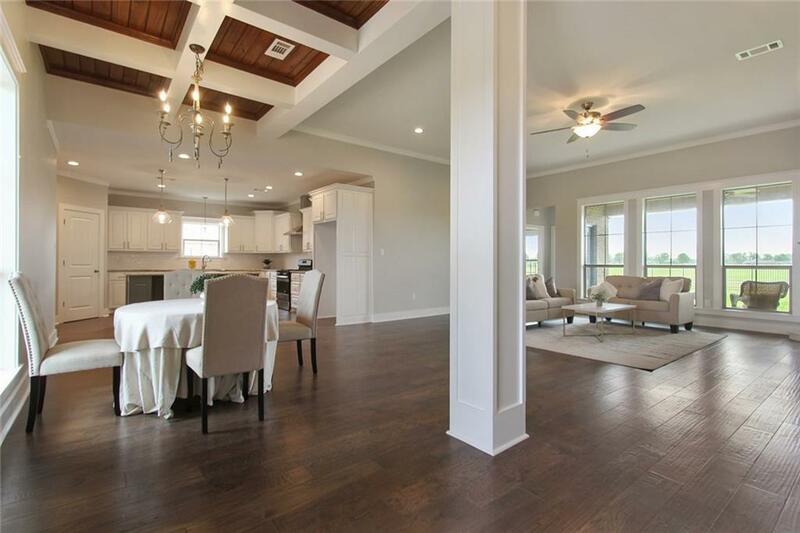 The large open-concept living room features 12 ft ceiling and overlooks Links on the Bayou Golf course. A unique wood coffered ceiling identifies the open dining area. The master suite also overlooks the golf course and the master bath features a large custom tiled shower, soaker tub and large walk-in closet. This well thought-out plan includes an office nook and built-in storage for backpacks, shoes etc. 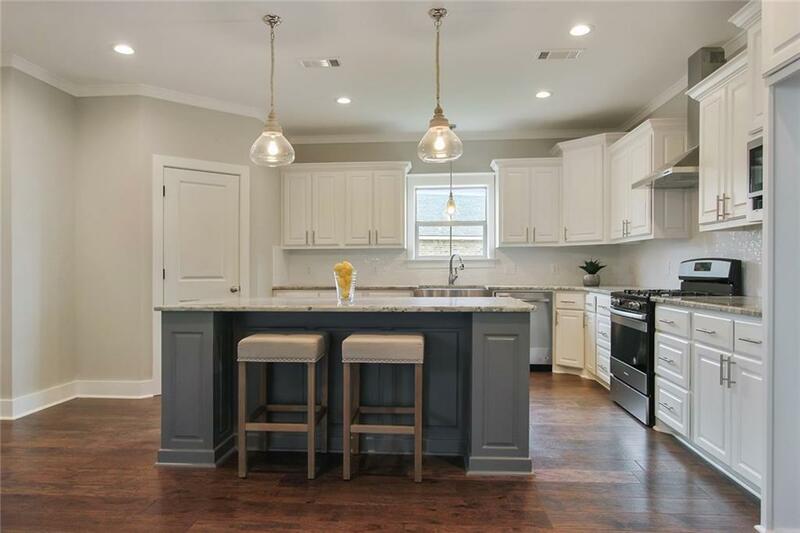 High end finishes, custom cabinetry with soft close doors and granite counters in kitchen and baths, engineered hardwood and tile flooring throughout- no carpet! LED lighting. 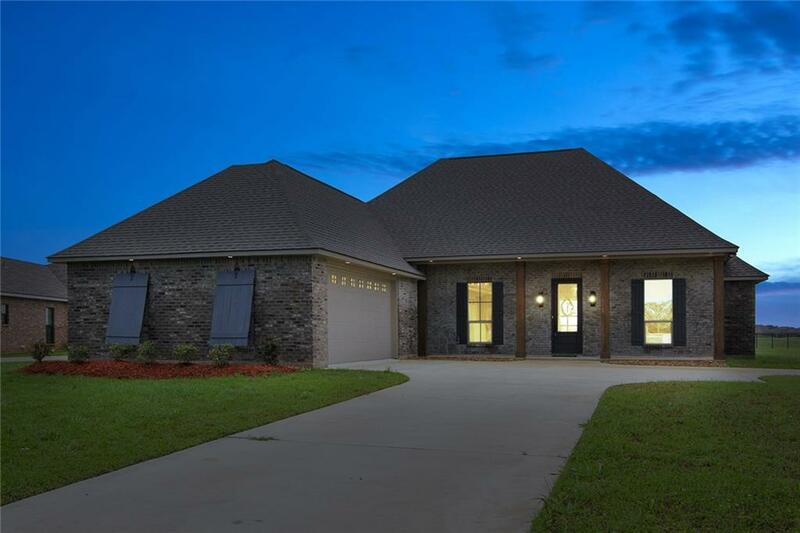 Listing provided courtesy of Ashley Wenkel of Keller Williams Realty Cenla Partners.